Spoil your Mum this Mother's Day (12 May) and treat her like a Queen at the Royal High Tea at Bellinzona Resort. Located in the Hepburn Springs, Bellinzona Resort is the perfect location to explore the region and immerse yourself in the country lifestyle with elegantly styled accommodation, manicured English gardens and stunning backdrops! 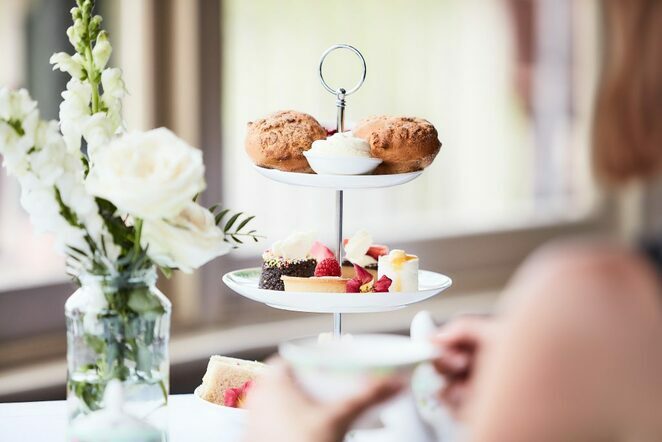 At the Mother's Day Royal High Tea, Mums will receive a special tiara gift and dine on scones and conserve, ribbon sandwiches, petit fours, savoury bites and sweet delights whilst listening to light entertainment! Tickets are now on sale for this family-friendly event. Book now at bellinzona.com.au or call (03) 5348 2271.